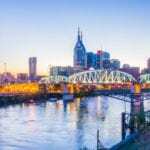 NASHVILLE, TN — The announcement of several key hires last week show that the campaign staff for former Nashville Mayor Karl Dean’s gubernatorial race is taking shape. Among several names, he selected Calvin Anderson campaign treasurer and Charles Robert Bone as the Finance Chairman. 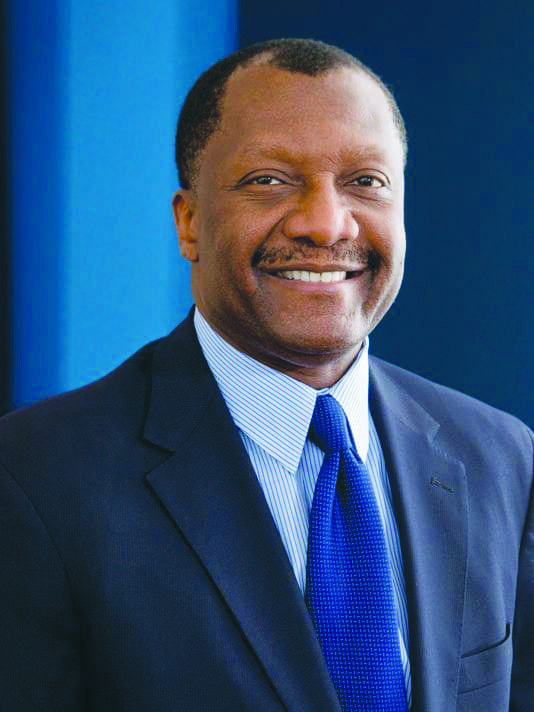 Anderson is a former Blue Cross Blue Shield Executive, while Bone, in addition to being an attorney and President/CEO of Bone McAllester Norton, PLLC, has been active in Democratic campaigns for over 28 years. Among his former positions was a stint as Finance Chairman for U.S. Congressman Harold Ford, Jr.’s 2006 Senatorial campaign, and also President Barack Obama’s 2008 and 2012 National Finance Committees. Dean selected as his personal pollster Fred Yang, a partner with the Washington D.C.-based Garin-Hart-Yang Research Group. This is universally recognized as one of the nation’s most respected and successful political polling firms, but Yang’s experience extends beyond that. He was also involved in Phil Bredesen’s 2002 and 2006 gubernatorial campaigns, and the successful 2009 campaign to defeat the English-Only Amendment. He was also involved in the victorious re-election campaigns of Congressman JIm Cooper in 2010 and Dean for his second mayoral term in 2011. In another key role, Mark Putnam, founding partner at Putnam Partners, will be involved in an advertising capacity. He wrote and produced Dean’s advertising n both the 2007 and 2011 campaigns, and also Phil Bredesen’s two bids for Governor in 2002 and 2006. He most recently was behind the ad campaign that ousted a Republican incumbent in North Carolina and led to Roy Cooper’s successful victory in 2016. Thus far, Dean is the only announced Democratic candidate in the Governor’s race. House Majority Leader Craig Fitzhugh (D-Ripley) is on record as considering a run, but has publicly said the decision won’t come until after the end of the current legislative session.